WOW! One of my buyers locked an interest rate of 3.85%! 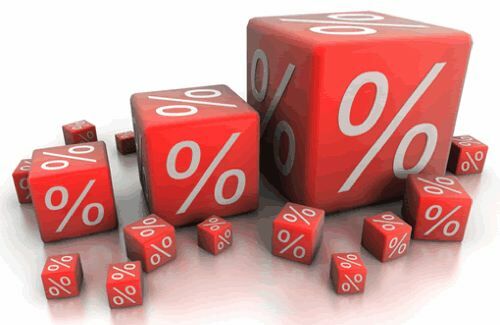 Interest rates, just like stock, are extremely dynamic and constantly changing. With the housing economy bouncing back after a 5 year dry spell, interest rates have climbed in response. Last summer 2013 we watched rates climb steadily and then all at once – in the span of just minutes, rates jumped an entire 1%! T his summer has mapped a different story with rates hovering around 4.25% with occasional drops back to the high 3’s. These interest rates are truly record breaking and certainly won’t stick around. It is estimated that by the end of the 2014 year rates will have climbed to over 5%. So if you’re considering purchasing a new home or even your first home, join the millions of happy homeowners with low interest rates. It’s a limited time offer.